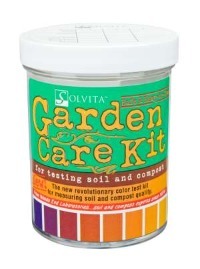 The Solvita Garden Care Kit is now offered as a home soil testing kit. As home owners are becoming more educated to the importance and quality of the soil and compost they are using, the popularity of the home soil test kit is growing. Whether you are a serious gardener or it is just a hobby to you, a soil test kit will be a great asset to your home gardening success. Dream yard is always looking for great and affordable products to help you with all of your landscaping needs. We are pleased to offer the following product information on this Solvita soil testing kit. Woods End Laboratories manufacturers of Solvita Soil Life Technology, (Mount Vernon, Maine) to now market directly to farmers and home-owner do-it-yourselfers by way of their new Garden Care Kit for compost and soil health indication. Solvita was invented in 1994 by scientists possessing field experience in farming and composting who believe that measurement of carbon dioxide and other significant emissions will aid understanding and management of the environment. Solvita® is a diagnostic test kit requiring no prior experience or chemistry skills in order to obtain an accurate and very useful result. The Garden Care Kit’s compost probes measure both carbon-dioxide (CO2) and ammonia (NH3) by exposing a unique patented colorimetric gel to a sample placed in the incubation jar for 4-hours for compost. The Soil Life probes measure the rate of CO2 release by the living organisms in the soil. The result shows the quality of the organic matter and availability of the nitrogen in the soil. Specific recommendations are given for addition of compost in order to bring your soil to peak fertility. The Solvita Garden Care Kit serves as the solution to the gardener’s needs as the easy to use compost and soil indicator probes provide answers in less than 24 hours as to how stable and mature compost is and the overall health of the soil. This utilization of microbial respiration in assessing soil and compost quality is important. Dr. Will Brinton, inventor of Solvita, in conjunction with Dr. John Doran and Dr. Rick Haney (USDA-ARS), have developed an innovative commercially available rapid test that has been refined to reveal microbial activity relative to carbon turnover. In one day’s time the farmer, gardener, or home owner can easily assess exactly the rate of soil amendment needed. 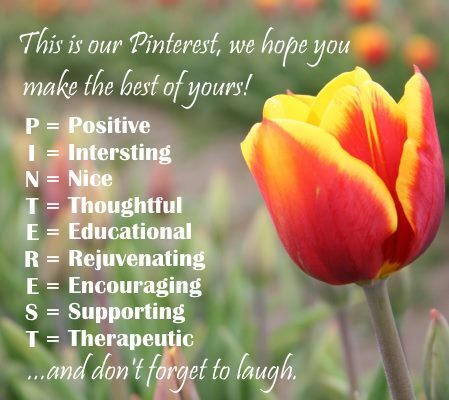 The value of the information is monumental as excess application that could be damaging is avoided. This improvement to our soils contributes to the vitally important reduction of global CO2. The technology is widely used all over the world in leading analytical, environmental, and agricultural laboratories. The Solvita now brings this rapid, exciting and easy to use technology to the gardening masses by way of their many distribution channels. Solvita & Woods End Laboratories, Inc.